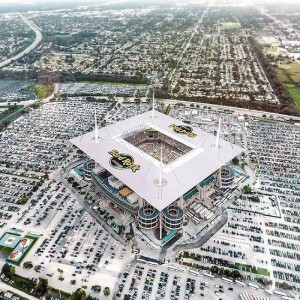 It is considered to be the first stadium that has both the green roof and solar panels, and is one of the largest buildings that have been registered with the U.S. Green Building Council. 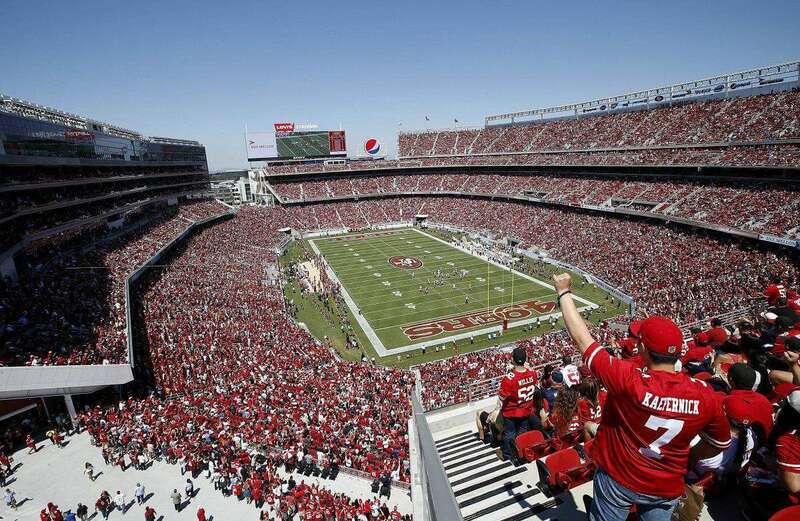 Levi's Stadium is a football stadium in Santa Clara, California, USA. It is located in the San Francisco Bay Area, about 40 miles from San Francisco. 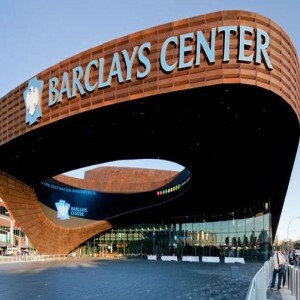 It was inaugurated on the 17th of July 2014. 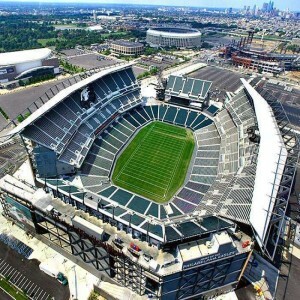 The stadium has a seating capacity of 68,500 that can be expanded to approximately 75,000. 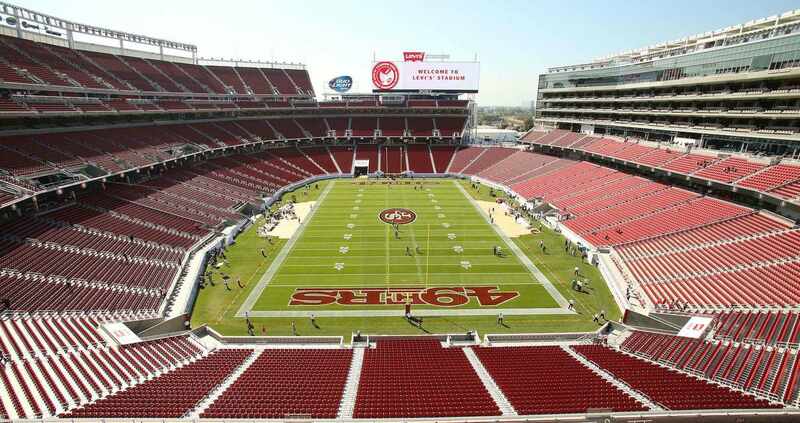 Levi's Stadium has been serving as the home ground of the San Francisco 49ers since the opening year. 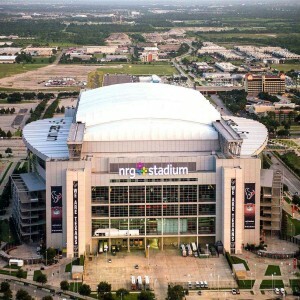 It is one of the eminent sports and entertainment venues of the world, known for its high-tech facilities. 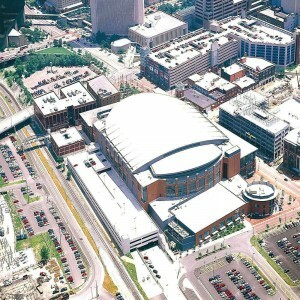 The stadium boasts of a 27,000 square-foot "Green Roof" atop of the stadium's suite tower. 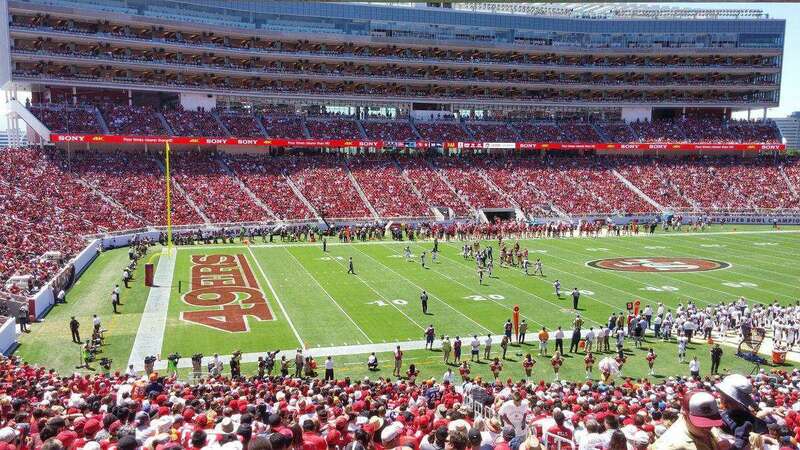 The first game to be played at the new stadium was on 2nd August 2014. 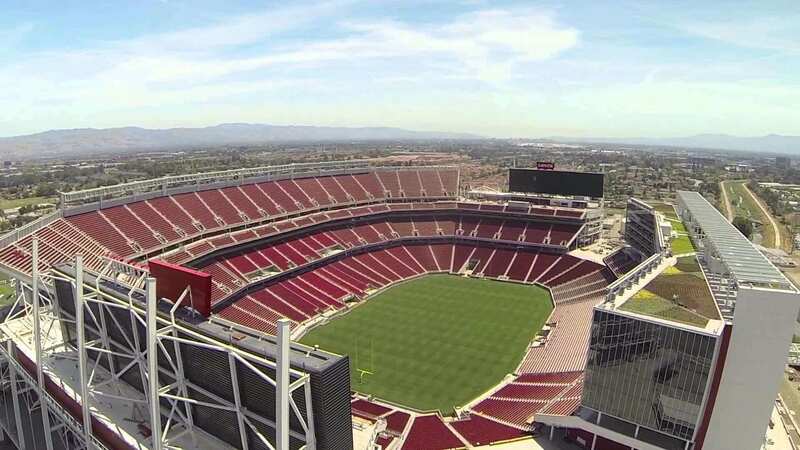 On 6th September 2014, the stadium hosted an international friendly match between Mexico and Chile. 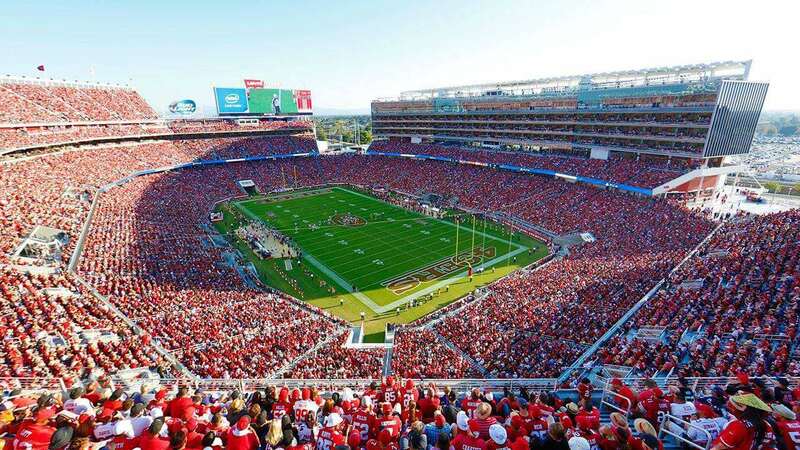 Levi's Stadium hosted the NHL Stadium Series' ice hockey game between the Los Angeles Kings and San Jose Sharks, on 21st February 2015 which was won by the former team by 2-1. 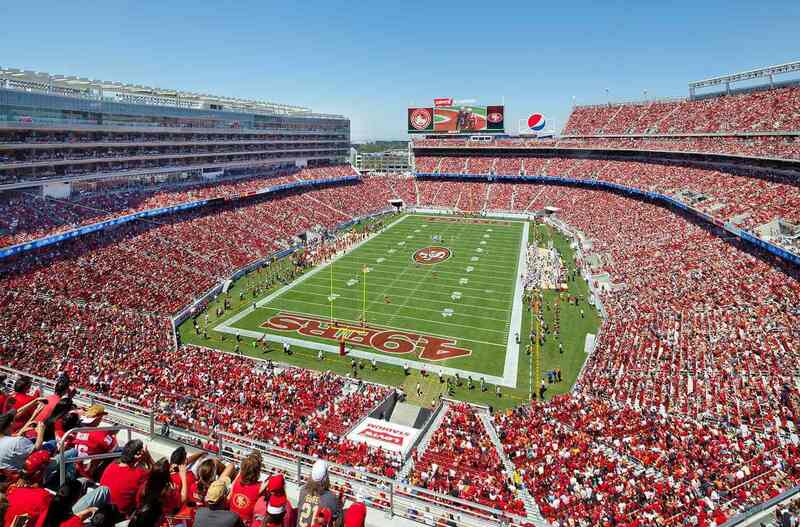 On 29th March 2015, Levi’s Stadium hosted WWE's WrestleMania 31. 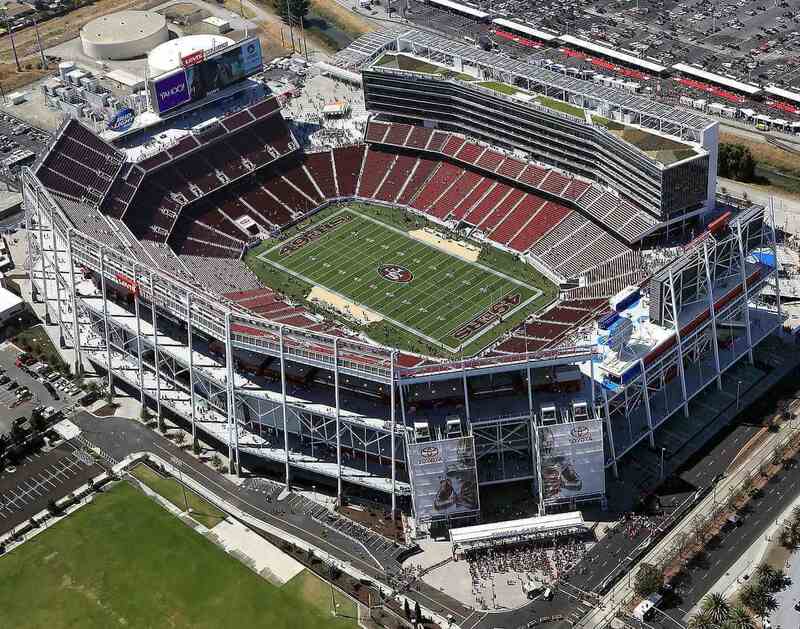 In 2016, it also played host to the Super Bowl 50. The Denver Broncos beat the Carolina Panthers by 24-10. In June 2017, Levi's Stadium hosted four matches at the Cops América Centenario. 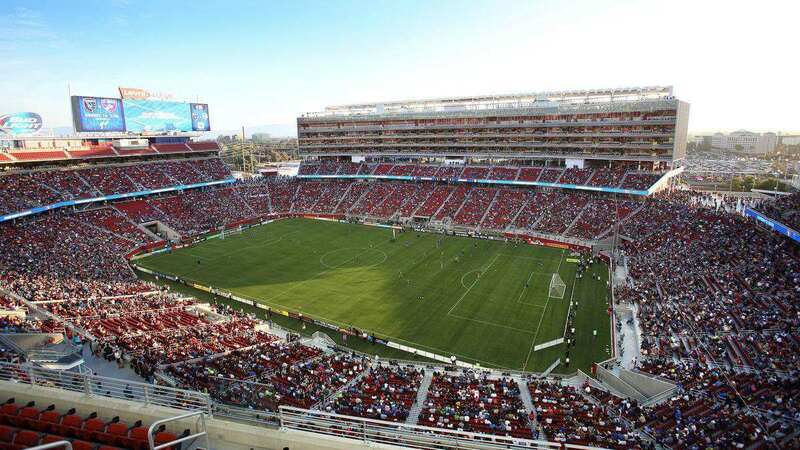 The opening match was played between the United States and Colombia; two other group stage matches and the quarterfinal, where Chile defeated Mexico by 7-0.